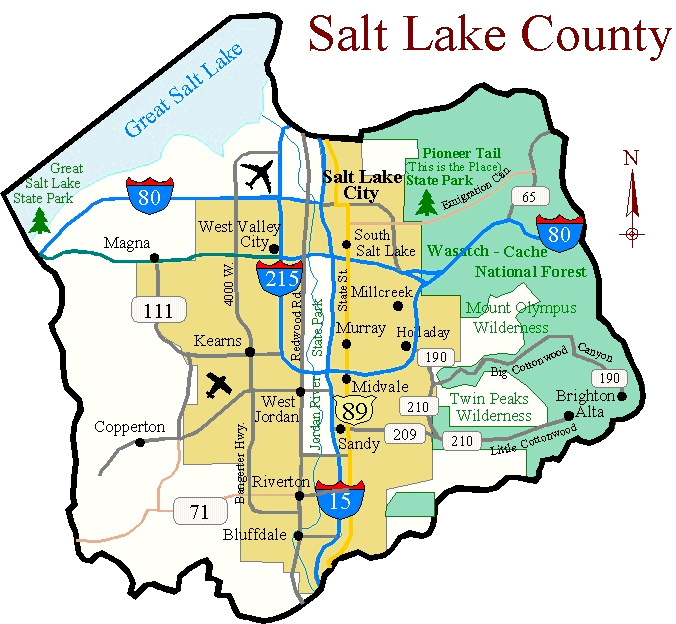 Whether you are in Davis, Utah, or Salt Lake County, we will come to you wherever you are. We are open 24 hours a day to service your automotive, residential or commercial locksmith needs, and all of Salt Lake City is our service area. 30 to 60 minutes service call.